New on Home Video: "The Mechanic" Is "The Rite" "Roommate" for "The Other Woman"
It's another thin week on the home video front for recent films, a bunch of hitmen, husband-thieves, exorcisms and straight-to-video failures. But there's also a pair of all-time classics in the mix. Leighton Meester is a deranged college freshman who becomes totally, single-white-female obsessed with her new roomie, Minka Kelly. Opens Feb. 4. 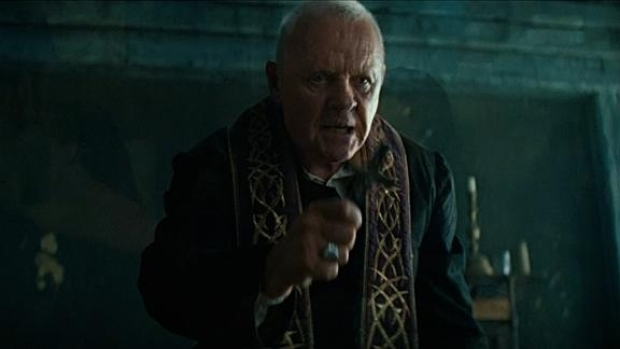 A young seminary student travels to Rome to attend exorcism school at the Vatican, where he meets a strange old priest, played by Anthony Hopkins, in the religious thriller. It’s another “Single White Female,” but stabbier and starring Minka Kelly and Leighton Meester. In theaters everywhere, watch the trailer. From director Brad Anderson ("Session 9") comes this post-apocalyptic tale starring Hayden Christensen, Thandie Newton and John Leguizamo. Watch the trailer. 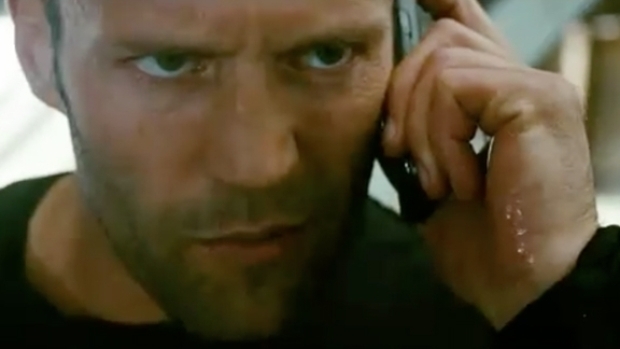 Jason Statham takes on a role made famous by Charles Bronson in this remake of the 1972 actioner about an elite hitman who takes his dead mentor's son, played by Ben Foster, under his wing. We smell betrayal brewing. "The Mechanic" opens for business May 20, 2011.